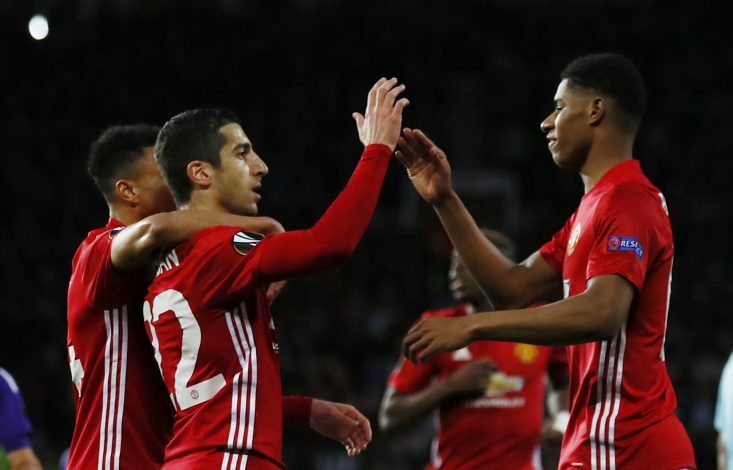 Manchester United managed to progress through to the semifinals of the UEFA Europa League by beating Anderlecht 2-1 on the night, and winning the tie with an aggregate score of 3-2. Continued his good form in the Europa League. Made some crucial saves to keep his team in the competition. Had an average game. An attacking outlet down the right, but no end product from the Ecuadorian. A rock at the back. 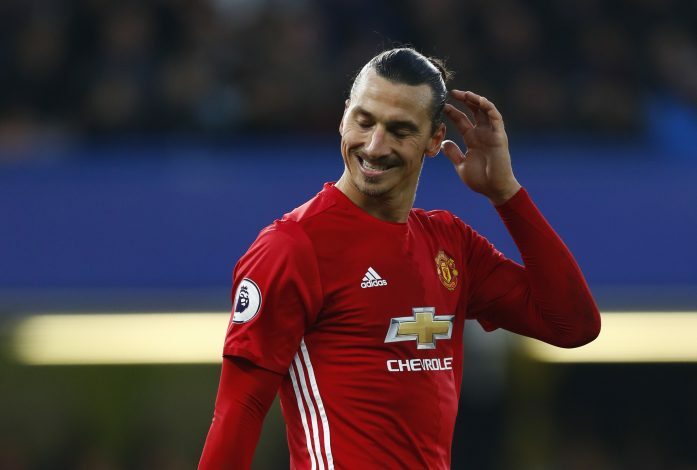 Got subbed off early in the game due to injury, but his decision to go off sooner rather than later nearly proved costly for United. Attacked well on the left wing, but struggled in defence at times. Pull off some accurate passes, but failed to control the game as much as he usually does. His sensational pass led to United’s opener. Hit the post with his headed effort, and missed a sitter in the second half. Forced the opposition goalkeeper into a diving save, but offered little else. Continued his goalscoring form in Europe with yet another goal. Faded as the game passed, but showed glimpses of drive and creativity from time to time. Tormented the defence with his pace and skills. Assisted Mkhitaryan’s opener, and grabbed the terrific winner after getting moved into a more central position. Invisible in the early stages of the game, despite his huge stature. Dropped too deep at times. Failed to convert some decent chances. Picked up an injury at the end of the first half of extra time – a blessing in disguise. Nervy at the back. Mainly culpable while conceding the equaliser. Made a positive impact from the bench. Involved in Rashford’s winner. His introduction allowed Rashford to occupy a central role.